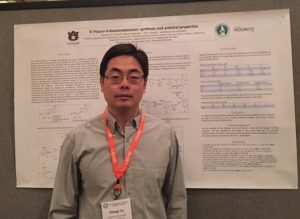 Chong Liu, Research Assistant Professor, presented his most recent results at the ICAR meeting in Atlanta May 24, 2017. The title of the poster is 6’-Fluoro-3-deazaneplanocin: synthesis and antiviral properties. 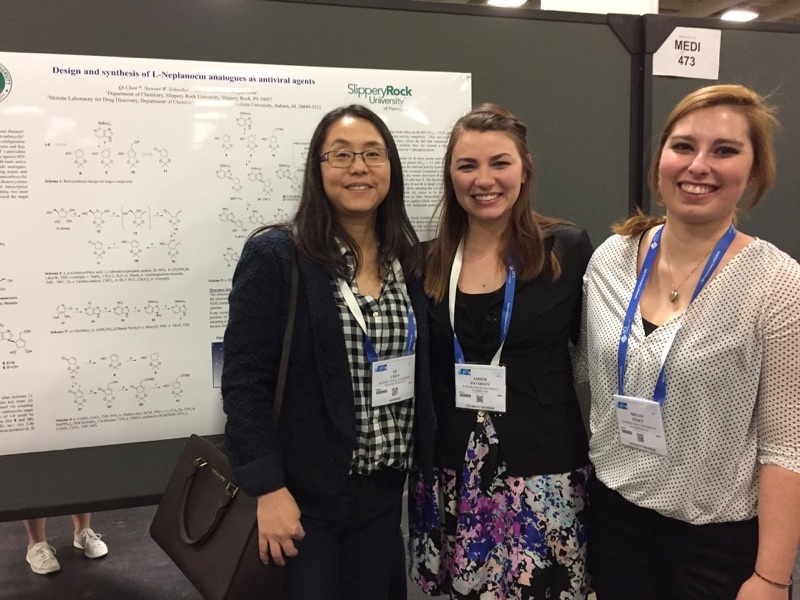 Qi Chen, first on left, with her undergraduate students at the ACS national meeting. 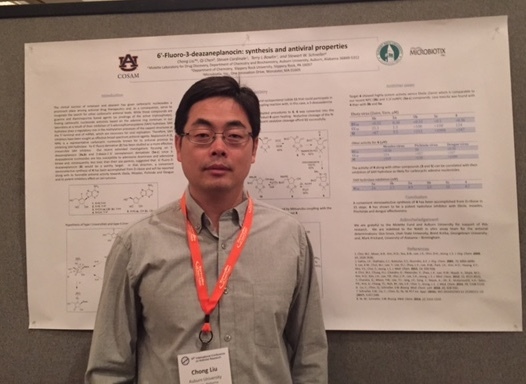 Qi Chen (Auburn Ph.D., 2010) guided two undergraduate students to present their research at the American Chemical Society’s 253rd National Meeting & Exposition in San Francisco, California, April 2-6, 2017. Seley-Radtke, second from left, with her family. 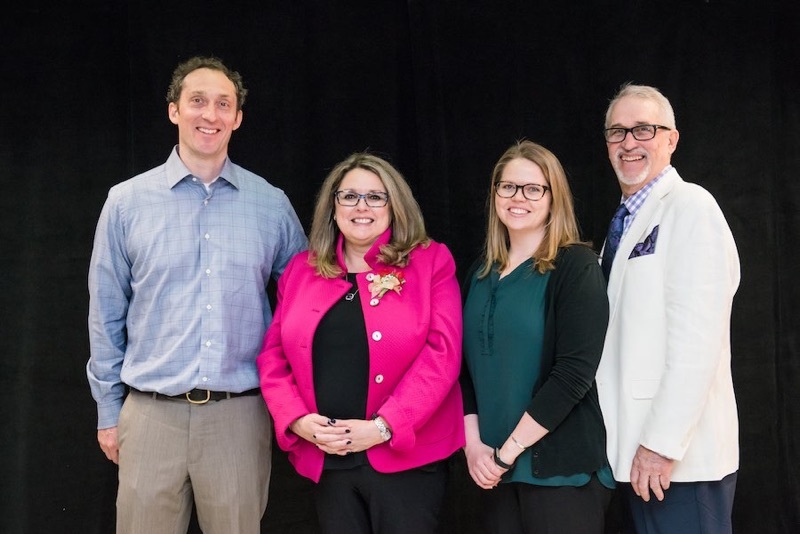 Hundreds gathered to celebrate UMBC faculty achievements and dedication to the Retriever community at the UMBC Presidential Faculty and Staff Awards Ceremony, held on April 5. The ceremony includes several prominent awards granted by UMBC as well as by the University System of Maryland (USM), including awards added in recent years specifically to recognize faculty and staff who demonstrate a strong commitment to student academic success, faculty career advancement, and problem-solving. See the story on the UMBC News website. Ashley Archer, undergraduate research student in the group, delivered a speech on the Ebola virus at the Auburn University Public Speaking Competition. Her speech earned her a second place prize.